I am posting from the sunny Oregon Ocean Shores! 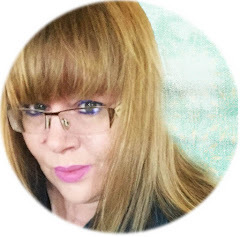 to what I am considering a VERY Awesome Condo! veneer stars or hearts on cards. that I had to use on a card!! one of the DT cards posted at CASology! Whatever you choose, have FUN! Excellent Kimberly! Just love your CAS cards when you do them. Simplicity, which I am devoid of, Speaks volumes in ways no other type of card can. Bravo. Such elegant card Kimberly! Love that veneer solitary bird. gorgeous! I hope you are enjoying your trip!!!! 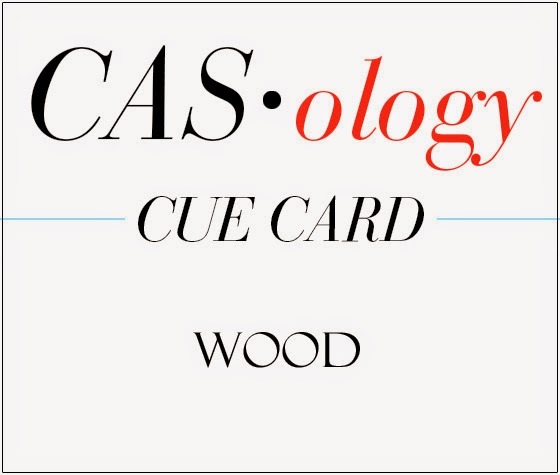 Beautiful and elegant CAS card, Kimberly! Love you added no sentiment here. Have fun with your family!!! The wood veneer is perfectly placed on the embossed background. This card has a lovely, serene feeling coming off it! Your debossing is fabulous! Love the lone bird, too! So CAS! Oh, how beautiful, Kimberly! I love your embossed background and your wood veneer bird perched on the branch is just gorgeous! What a perfect CAS card this is! I also meant to say thanks for sharing the photos with us...this resort looks absolutely fabulous! Have FUN!!! OOOH.. saw this at CASology and had to zoom in... who made this one? So cool! So happy to see it was yours Kimberly - you took my breath away! Wonderful! Simply perfect Kimberley! 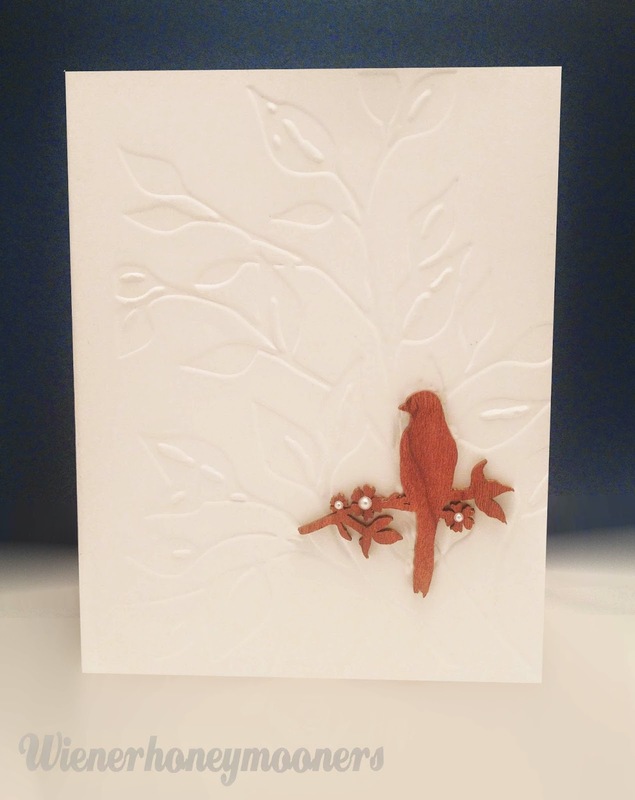 The embossed background is the perfect CAS touch for your little wooden bird. Oh my! The wood bird is incredible on the embossed background. I love this so much!! It's contemporary, but it has this retro vibe that I find thrilling. I really, really love this! Kimberly, this is absolutely gorgeous! I do love dry embossed backgrounds, and this is PERFECT!